Habiba Ingabire made waves earlier this year when she auditioned at the Miss Rwanda 2017 competition. Her personality interview with the judges became a YouTube sensation after she was repeatedly reprimanded for her attitude while answering her questions. Although nerves might have been the reason for her uneasiness and lack of focus, it could never be denied that she is one topnotch beauty who deserves to be recognized worldwide. Habiba failed to be called as one of the Top 15 in the Miss Rwanda 2017 contest. 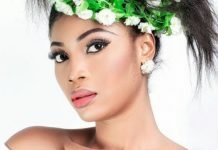 Since the controversial video Habiba vented on her social media account and accused the organizers for being unfair to her. She has since been apologetic about it, and vowed to be a better person. 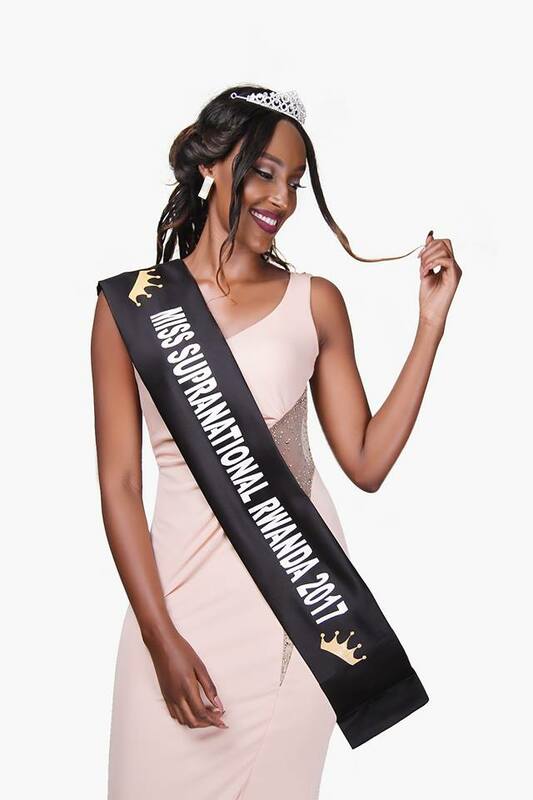 As fate may have favored her, Habiba was appointed as Miss Supranational Rwanda 2017. She will represent her country in Krynica-Zdroj, Poland for the 9th Annual Miss Supranational beauty pageant.